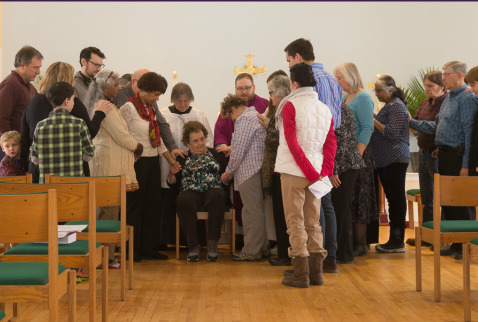 Church of the Holy Trinity is an Anglican congregation in Syracuse, New York. 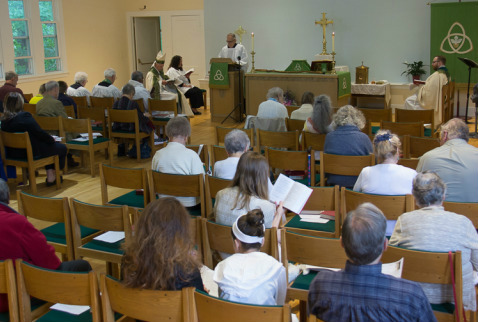 Founded in 2007, we purchased a building as a permanent place of worship for our young parish in 2015. 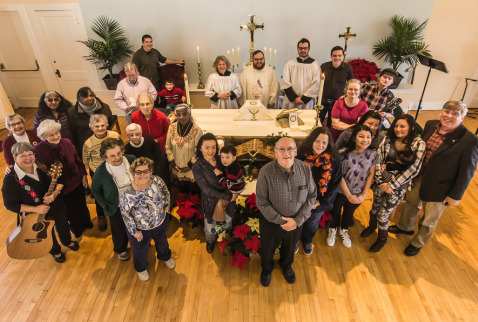 We are an intimate thriving Anglican parish making our home at 4876 Onondaga Road, Syracuse, New York. Join us if you are looking for a church which takes the bible seriously, worships with traditional yet lively liturgy, and is open to the work of the Holy Spirit.